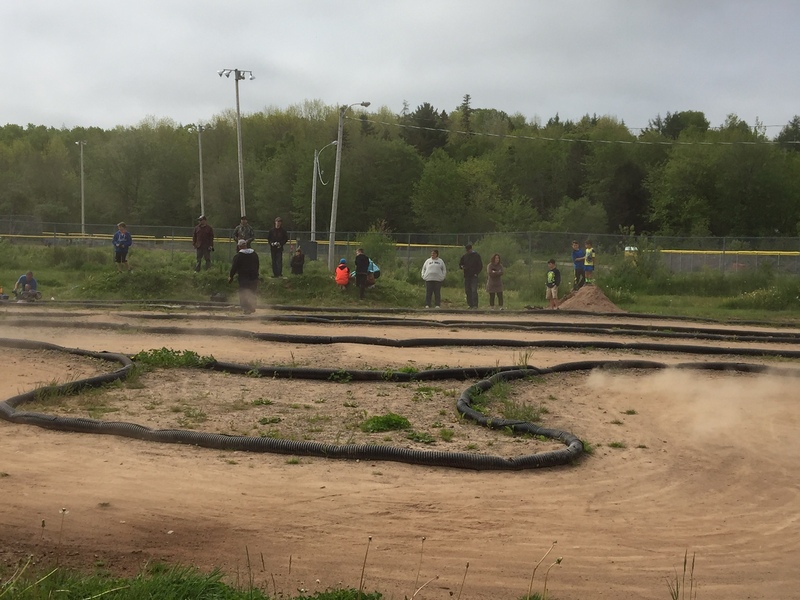 The next Sackville RC Play Day will be July 23rd, at 11 am. We hope to see you at the Halifax RC Park. Come on out, run some races, meet some new faces, have a hot dog and have a good time. *** UPDATE: Sorry. There will be no BBQ today due to the potential for thunder storms.